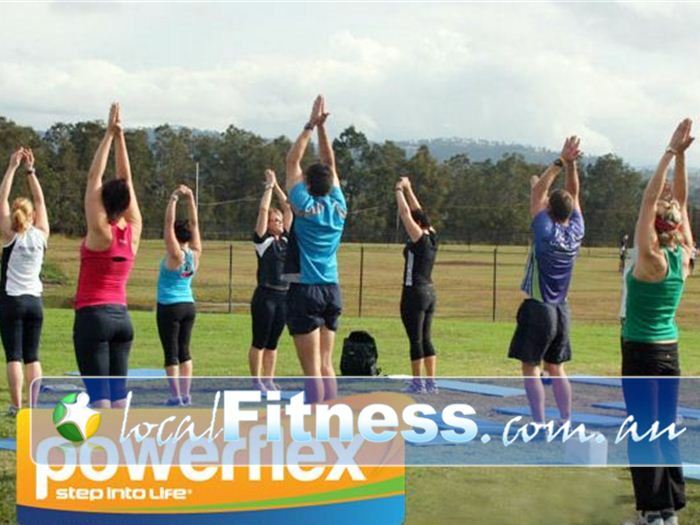 Step into Life Outdoor Fitness Box Hill | Inspired by Box Hill Yoga and Pilates Movements? Powerflex Is Your Program of Choice. Step into Life Outdoor Fitness Box Hill - Inspired by Box Hill Yoga and Pilates movements? Powerflex is your program of choice. Inspired by Box Hill Yoga and Pilates Movements? Powerflex Is Your Program of Choice.